BALMER WILCOCK in LEIGH are delighted to market FOR SALE this EXCEPTIONAL WELL PRESENTED, EXTENDED FOUR BEDROOM detached family home. The property is located on the ever popular CLOUGH HOUSE DRIVE estate and must be viewed to be fully appreciated! This family home is being marketed with the added benefit of NO UPWARD CHAIN! The accommodation comprises in brief: Entrance hall, cloak room/ wc, HUGE lounge area and a generously sized L-Shaped kitchen/ dining area completes the ground floor. 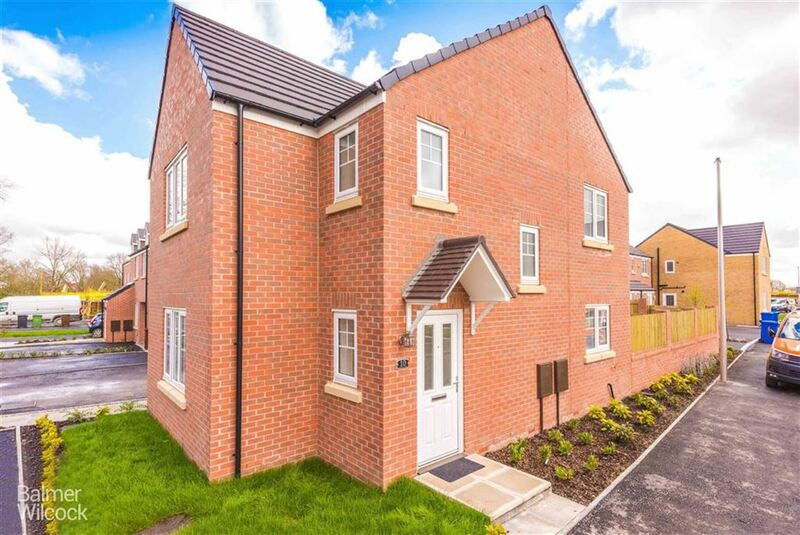 To the first floor you are greeted with FOUR SPACIOUS BEDROOMS (Master benefiting from en suite shower room) and stunning family bathroom suite. 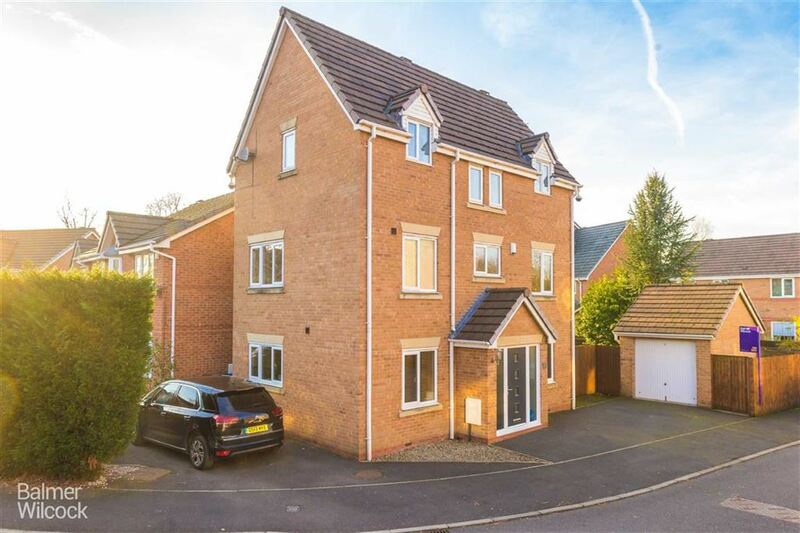 Externally the property offers gardens to the front, side and rear which are partly laid to lawn with mature borders along with a printed concrete driveway providing off road parking and integral single garage with an up and over electric door. Call today to arrange a viewing!